I was born in Sutton WV and lived in Orlando WV untill i was 5 when we moved to Buckhannon WV. 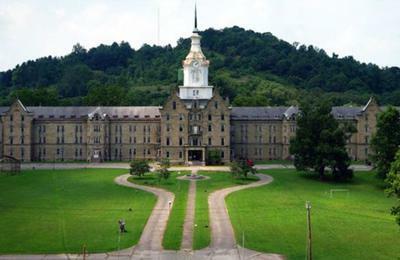 We have a haunted hospital in Lewis Co WV, Weston WV. It is well known to be haunted.